Home / Blogging 101 / Blogging 101--> What to do if your FeedBurner feeds are not updating? Blogging 101--> What to do if your FeedBurner feeds are not updating? Today while checking my feeds on FeedBurner I was surprised to see that FeedBurner was not updating my feeds and the last feed was a few days old. Now how to solve this issue? Step 1: First signin to your FeedBurner account and at the bottom of the Dashboard, click on FeedBulletin link (It is a feed that shows the feedburner related errors for your feed). Check if there are any errors/warnings. a) Click the name of your FeedBurner Feed on My Feeds page and click Edit Feed Details which is just below the title of your FeedBurner feed. b) Add ?max-results=3 to the original feed and click Save Details button. 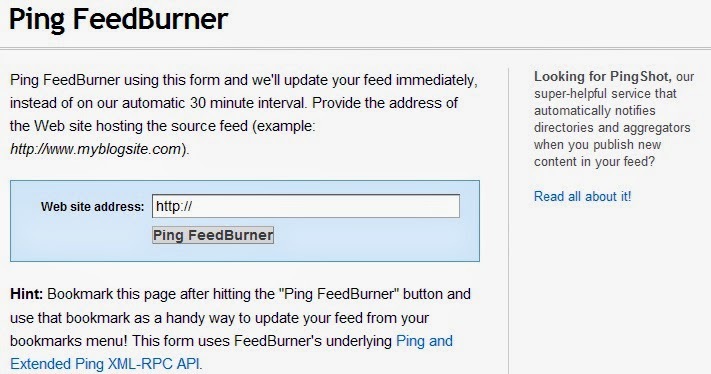 Your changes are immediately applied and FeedBurner re-burns the new feed. Tip: You can experiment with the value of max-results to confirm the right number for you which keeps your feeds under 512 Kb and gives you an ideal feed size. To check for your feed size goto www.web-sniffer.net and enter your feed address. It returns a report with a value in Kb for the "uncompressed" feed. Step 2: If there is no warning/error. Case 1: Check for feed validity. a) Open Feed Validator and enter your blog address. Click Validate. If there is any error then it will be shown highlighted in yellow. If there is no error then a success message is shown like This is a valid Atom 1.0 feed. 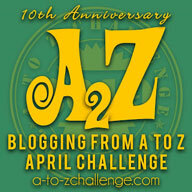 Case 2: Check your original blog feed for any errors. a) Click the original feed url like http://njkinny.blogspot.com/feeds/posts/default and check if the feeds are updated. If it is updated then this may mean that the feeds are not synced. If the feeds are not updated then check the original feed url which is like http://doman-name/feeds/posts/default for Blogger blogs. Case 3: Ping your feedburner feed here: http://feedburner.google.com/fb/a/ping, enter your blog address and check if it is fine. When we ping, our blog is rediscovered and it may solve the issue. 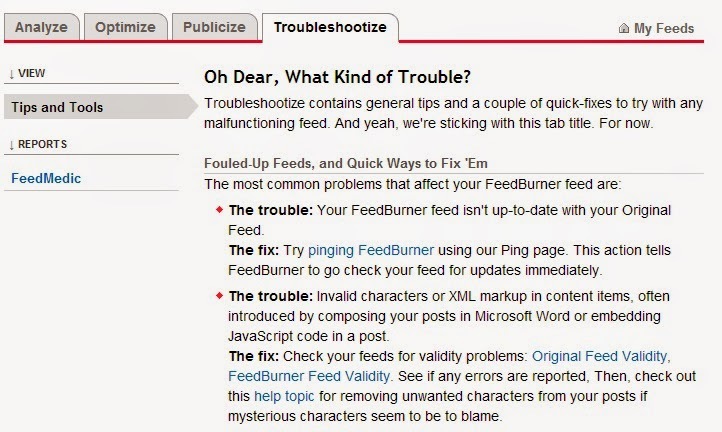 Tip: For more solutions to common known feedburner issues checkout the Troubleshootize tab in your FeedBurner dashboard.